Vintage Neil Sedaka music videos - Oh! Carol, Breaking Up is Hard to Do, Is This the Way to Amarillo? Solitaire, Laughter in the Rain, & Should've Never Let You Go - and a peek at the life and times of this Songwriters Hall of Fame and Rock & Roll Hall of Fame legend. Born March 13, 1939 in Brooklyn, New York, as a child Neil Sedaka began playing piano and attended the Juillard School of Music every Saturday from the age of 9 until he was 18. Sedaka was just 13 when he first met a neighbour's son, 16-year-old future lyricist Howard Greenfield, who would become one of his most important song-writing partners. Neil Sedaka attended Abraham Lincoln High School with his younger neighbour from across the street, Neil Diamond, and actor Harvey Keitel. While still in high school in 1955, Sedaka and some other classmates formed a band which was eventually called The Tokens. The Tokens 1961 hit The Lion Sleeps Tonight came a few years after he'd left the band. Sedaka moved onto a solo recording career in 1958 and began writing songs for other singers, including Connie Francis (Where The Boys Are, etc.) with his co-lyricist, Howard Greenfield. The early 60's were the golden years for Neil Sedaka music-wise. Early baby boomers will remember his first hit, Oh! Carol (1959), inspired by Carole King (whom Sedaka had dated while in high school). Written in 1958 and released the following year, Oh! Carol was a solid home run for Sedaka, after 2 previous strike-outs (I Go Ape, and Crying My Heart Out For You) that had his record company ready to drop him. Reaching #9 in the U.S., Oh Carol was a #1 hit single in some other countries. Below, Neil Sedaka singing Oh! Carol live in the 1960s. Oh! Carol was followed by other hits for Neil Sedaka, including what became his signature tune, Breaking Up is Hard to Do (1962). Co-written with Howard Greenfield, after Breaking Up is Hard to Do was released in June 1962, it rocketed up the charts to #1 in the U.S. buy August. Sedaka later re-recorded and released Breaking Up is Hard to Do as a ballad in 1975, and that version also broke into the Top Ten in America. Below, Neil Sedaka sings Breaking Up is Hard to Do in the 1960s. "My father knew about him and accepted him so after the initial shock so did I. I even understood it, in a way. My parents lived in two rooms with nine other relatives and my dad was very thrifty whereas the other man bought her jewels and furs and took her to nice places. Only they were living the high life on my money. They went through hundreds of thousands of dollars. I couldn't pay my taxes, nothing. My wife and I had to start from scratch...I fired the lover but my mother took an overdose of sleeping pills because she couldn't stand to see her son and her lover at odds. She said she didn't realise it was my money they were spending. I didn't speak to her for a year." 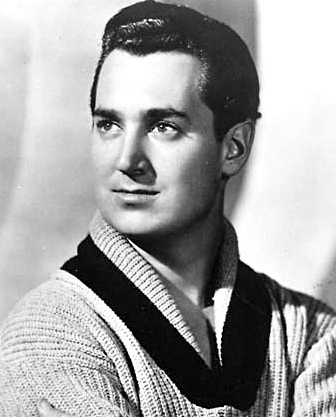 Neil Sedaka's singing career waned in the mid 1960's and declined sharply by the end of the decade. In 1971 he co-wrote (with Greenfield) Is This the Way to Amarillo?, which was recorded by Tony Christie and reached the Top 20 in the UK. More than 30 years later, UK comic Peter Kay's 2005 lip-synched video of Sedaka's Is This the Way to Amarillo? triggered a re-release of the original Christie version, which became a huge hit again in the UK. In 2006 Neil Sedaka was recognized for having composed the most successful UK single of the 21st century (to that time) by The Guiness World Records. Below, Neil Sedaka singing Is This the Way to Amarillo? Neil Sedaka's 1972 album Sedaka's Back album scored some more hits, including Solitaire (performed to acclaim on American Idol in 2003 by Clay Aiken). Solitaire was co-written by Sedaka and Phil Cody, and has since been covered by many other artists, including Petula Clark, The Searchers, Andy Williams, and The Carpenters. 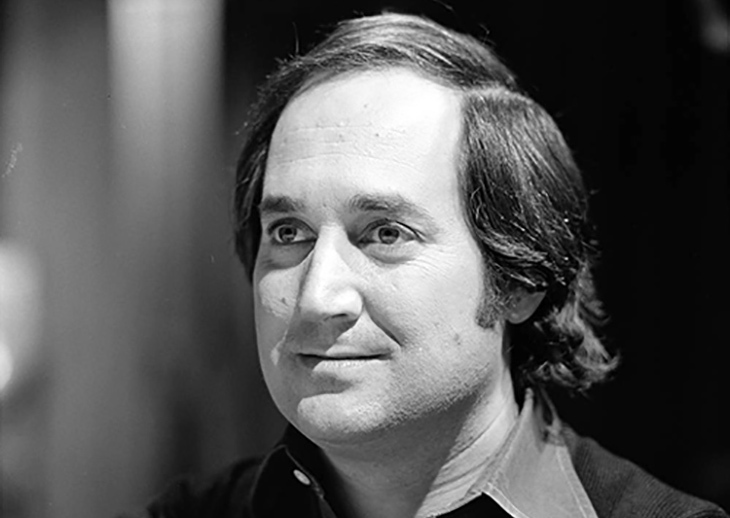 Below, Neil Sedaka performs Solitaire live in 1981. During the 70's Neil Sedaka also wrote songs for and performed with The Carpenters. Although he was inducted into the Songwriter's Hall of Fame in 1983, Neil Sedaka lost the support of a record label in the late 80's and created his own label in order to release original new material, along with his back catalog. In 1958 Neil Sedaka met his future wife Leba; she has managed his career for the past 40+ years. They married in 1962 and have saw their 55th wedding anniversary in 2017. Leba and Neil Sedaka have two children who are both in the entertainment industry, daughter Dara (singer) and son Marc (screenwriter). Below, Neil and his daughter Dara Sedaka sing Should've Never Let You Go (1980). Neil Sedaka talked to Grandparents.com in 2009 about his family and music, below. Neil Sedaka has a lot of reasons to celebrate his musical seniority, having written or co-written well over 500 songs during his career. Among his other hit singles have been the Top Ten tunes Calendar Girl (1961), and Laughter in the Rain (1974). Laughter In the Rain was co-written by Sedaka and Phil Cody and made it to #1 in early 1975. Below, an older Neil Sedak performs Laughter in the Rain. 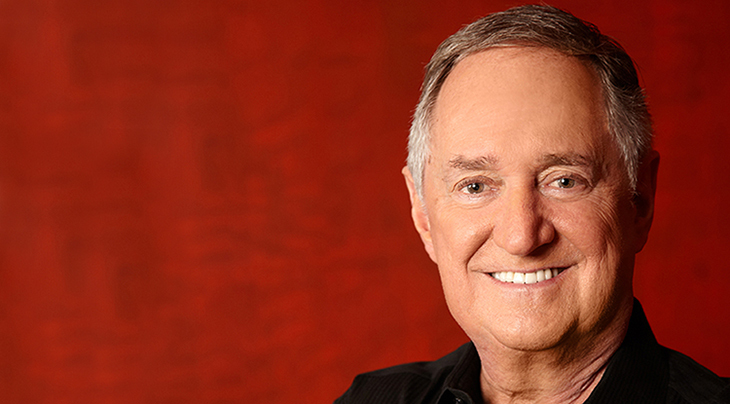 Although now a septuagenarian senior citizen, grandparent, and suffering from arthritis, Neil Sedaka continues to give concerts and tour around the world. For this veteran musical legend, breaking up the love affair he has with his fans is too hard to do, and it looks like he has no plans for retirement. For up-to-date news on his concert schedule, visit his website neilsedaka.com.